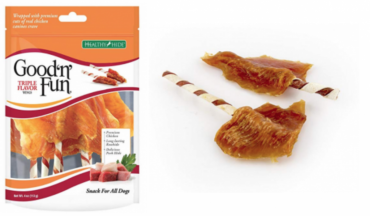 Healthy Hide Good ‘n’ Fun Triple Flavor Wings for Dogs Just $4.01 Shipped! 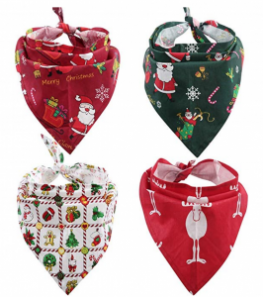 4-Piece Set Christmas Dog Bandanas $11.99! 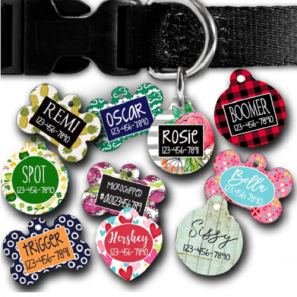 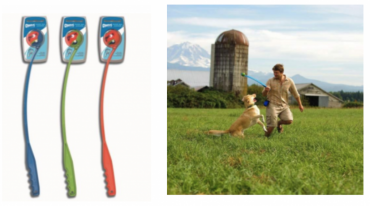 PetCo Cyber Monday Sale is LIVE! 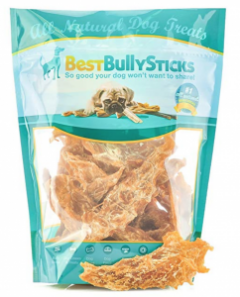 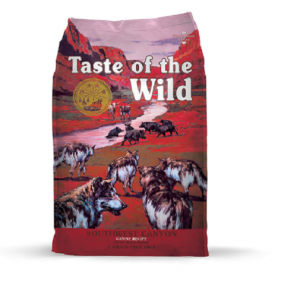 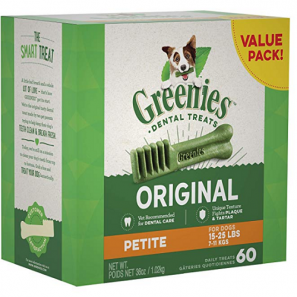 Greenies Petite Size Dog Dental Chew Treats 60 ct Only $21!